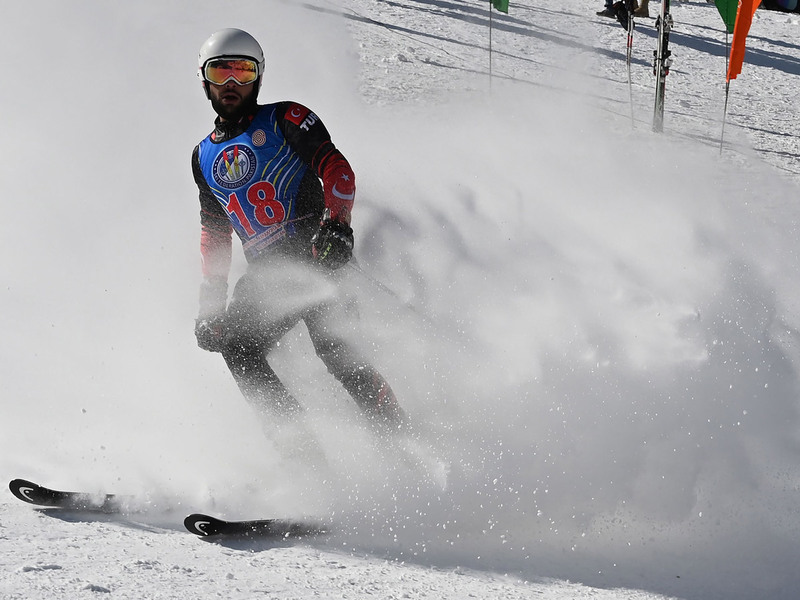 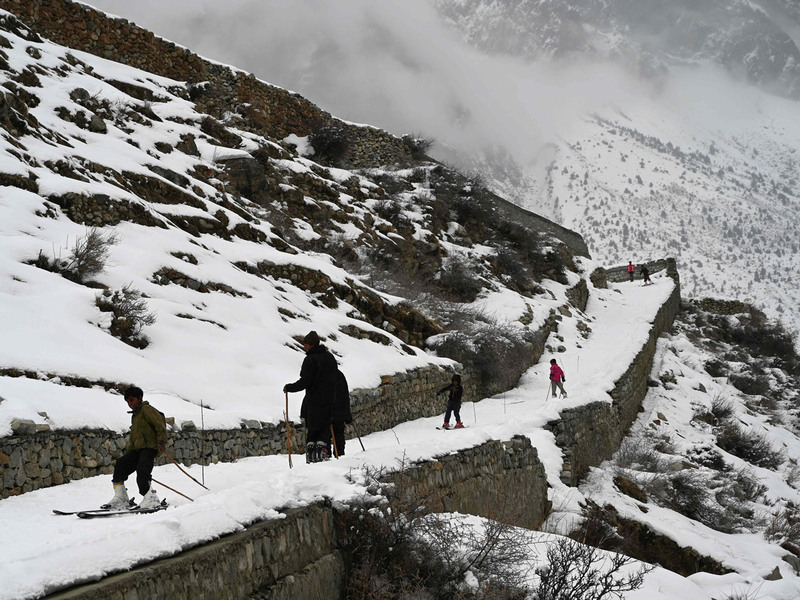 Dozens of athletes took part at a rare international competition in the South Asian country, which boasts some of the world's highest mountains but remains off-piste for most winter sports enthusiasts after years of conflict and a lack of infrastructure. 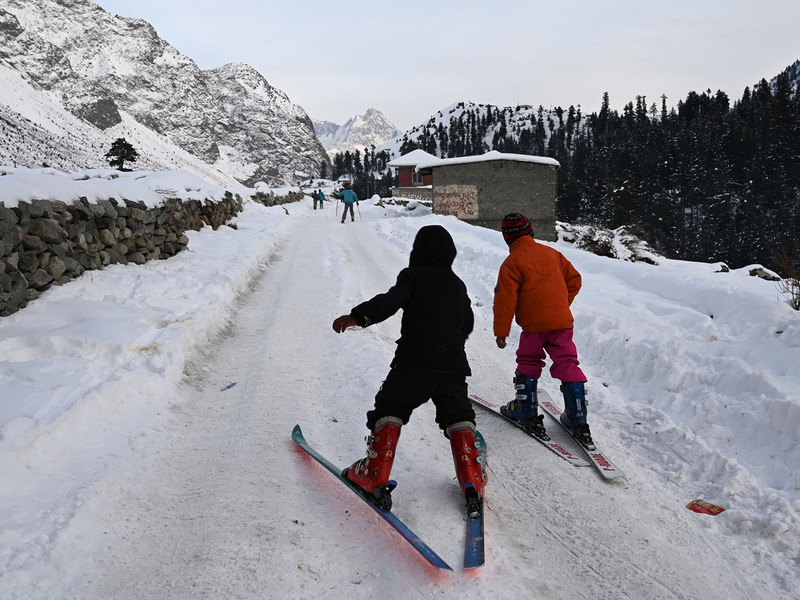 "Pakistan has a lot of things to learn but with every year it's getting better," said Ukrainian skier Anastasiia Gorbunova, who admitted she used to think it was a "pretty dangerous country". 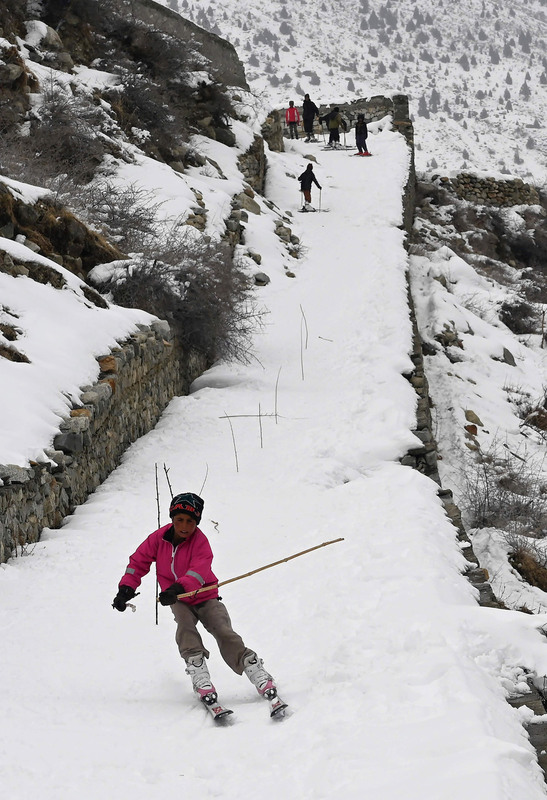 But she added that lengthy road travel and the regular grounding of flights during inclement weather made access to ski fields a tricky prospect - "off-piste and maybe with a helicopter".